Version 11.1 Click to Register this Product Now! Version 5.0.5 Click to Register this Product Now! Version 9.12 Click to Register this Product Now! Regular Expression Laboratory is a simple to use tool to help you learn and prepare regular expressions. If you are a developer or just do some text processing, Regular Expression Laboratory is what you need. Updates: silveragesoftware.com. super seo pinger,get your site to the top of google in a matter of minutes! 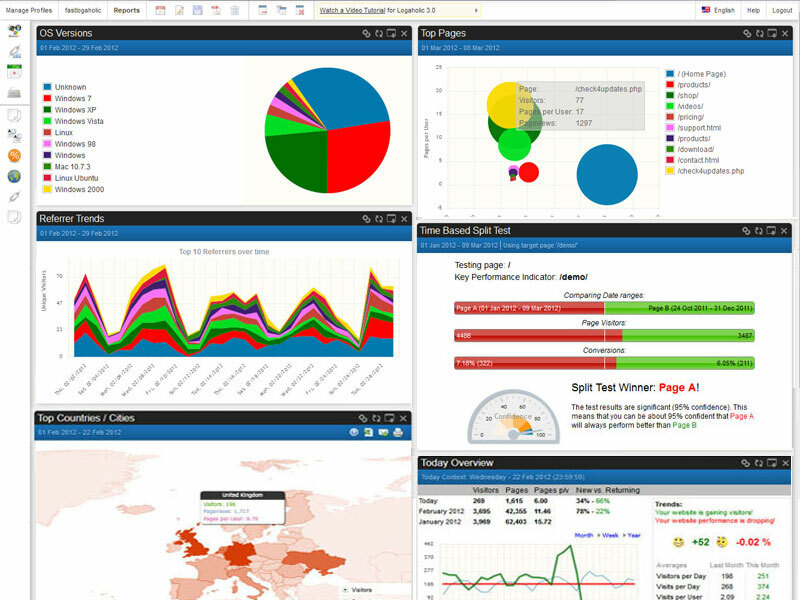 Visifire is a set of open source charts - powered by Microsoft Silverlight and WPF. 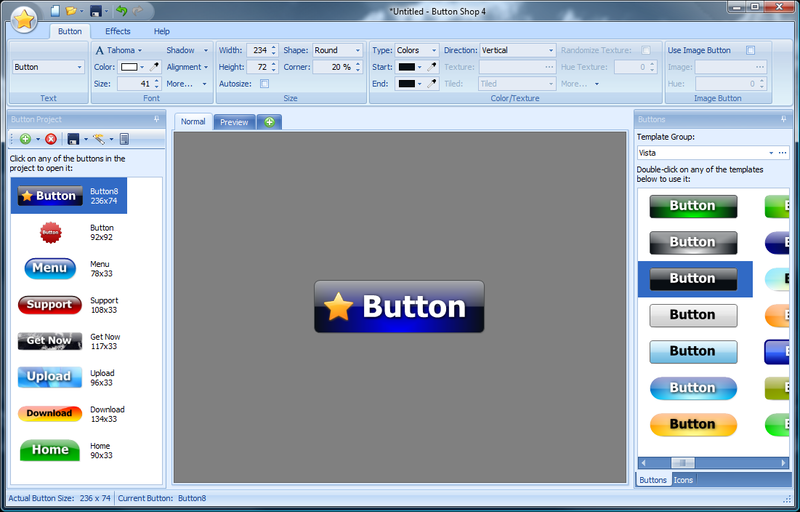 Visifire is a multi-targeting control which can be used in both WPF & Silverlight applications. Designed exclusively for sellers of digital download products. This shopping cart is the perfect solution to sell, deliver, track, and confirm delivery of your digital products. Fully integrated with EDDCS delivery confirmation and tracking. Version 2.0.1 Click to Register this Product Now! Version 2009.R3 Click to Register this Product Now! Document your Web Services like a Pro! Adivo TechWriter for Web Services is the fast and easy way to generate accurate and professional looking documentation for web services. Document any WSDL-based or REST web service. ExcelDiff is accessible software designed to compare excel spreadsheets and excel worksheets with some comprehensive steps. ExcelDiff effectively performs cell by cell comparison of data and remove all kinds of duplicacy in data. Supports Windows OS. Version 2.0.2 Click to Register this Product Now! Tool for generating statistics from your web site log files. Reports visitor numbers, countries, bandwidth usage, referrers, browsers, download, search terms and error messages. Built-in FTP browser and support for GZ compressed log files. Freeway the OpenSource eCommerce platform sells Products, Services, Events and subscriptions all bundled with e-Marketing, SMS-Marketing and management reports. Now with a full AJAX admin tool. Semi-automatic software for submitting to web directories - intelligent and apaptive software, add your own new directories, blogs, articles to your database. Save days of your time with our professional directory submitter. 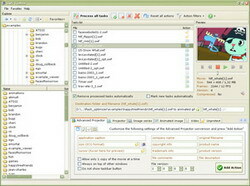 Unique Content Producer: The BEST Content Rewriting Software Unique articles of best quality with Unique Content Producer - Save a lot of time by producing hundreds of unique contents with Unique Content Producer, based on an original text. Download web pages via the HTTP protocol faster. 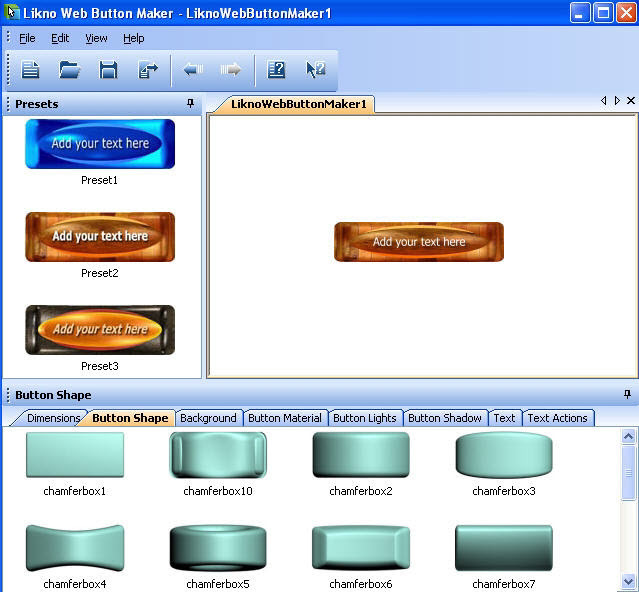 View and edit their HTML code using the program's simple editing functions. Craigslist Auto Posting Software! This Powerful New Software Quickly Enables you to post your ads to Craigslist Quickly and Easily! This Cutting-Edge Explosive New Software will enable you to cut the time ad posting takes to mere seconds! Googel Groups Auto Posting Software! This Powerful New Software Quickly Enables you to post your ads to Google Groups Quickly and Easily! This Cutting-Edge Explosive New Software will enable you to cut the time ad posting takes to mere seconds! Every once in a while a software program becomes available that has enough raw power to make huge things happen -- This Is One Of Those Times.MASS CREATE GOOGLE BACKLINKS ON DEMAND -- THIS IS A LEVEL OF POWER THAT IS MAKING INTERNET HISTORY! YouTube Automated Submission Software!This Powerful New Software Quickly Enables you to post your ads on unlimited YouTube Video Pages Quickly and Easily! This Cutting-Edge Explosive New Software will enable you to cut ad posting time. Article Submitter Pro! software will automatically submit your article for you! Article Submit saves you time and money but auto submission to hundreds of the big name article submission websites. Gain maximum exposure by submitting your article! MojoPersonals dating software which allows you to run your own online dating matchmaking service. MojoClassifieds classifieds software allows you to run your own online classified ads service or manage your listings on your website in an organised and effective way. EBook Maestro FREE is a stand-alone, non-commercial e-publishing solution. It offers a rich interface and multimedia support to compile any number of HTML pages into a single, secure executable file with a rich, completely customizable interface. LinkGenerator is designed to automate HTML link generation, either when linking pages between or when creating a Table of Contents. IndicBand is a Internet Explorer Toolbar which enables you to write emails, blogs, and search in Indian languages. RubyEncoder is the only serious choice for protecting and encrypting your Ruby source code assets. With flexibility that other products only dream of Professional developers are using RubyEncoder to protect and distribute their scripts. 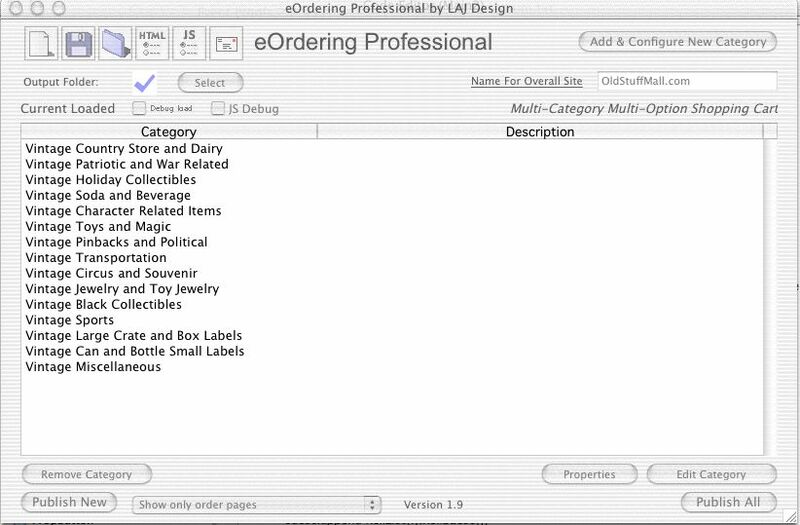 Excel Website Pro produces websites from Excel at the click of a button. No need to understand web programming languages. No need to use website editing software such as Mascromedia Dreamweaver. Instantly produces your website. Version 5.06 Click to Register this Product Now! Version 30 Click to Register this Product Now! The Streamcat� is an interactive, engaging way to distribute product information to customers, distributors and prospects. 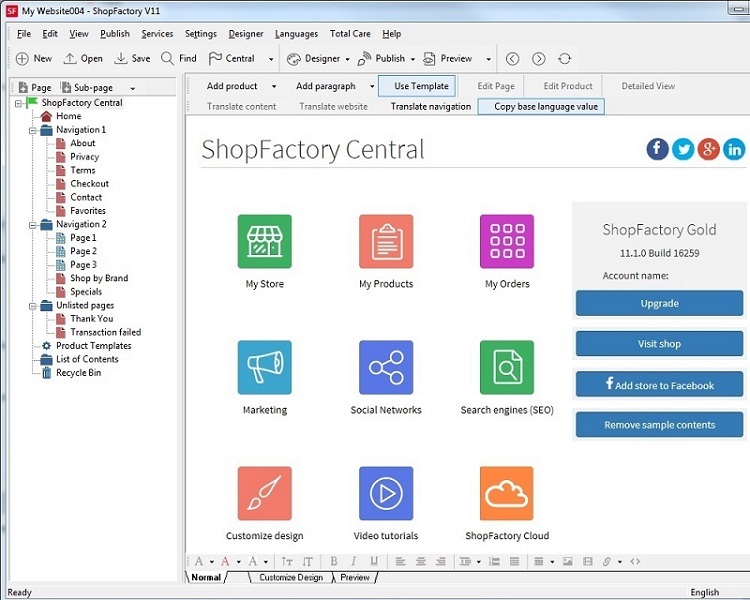 The catalog is designed for speedbrowsing in an integrated user environment, maximum flexibility and ease of maintenance. Version 3.5.1 Click to Register this Product Now! Version 1.4.110 Click to Register this Product Now! 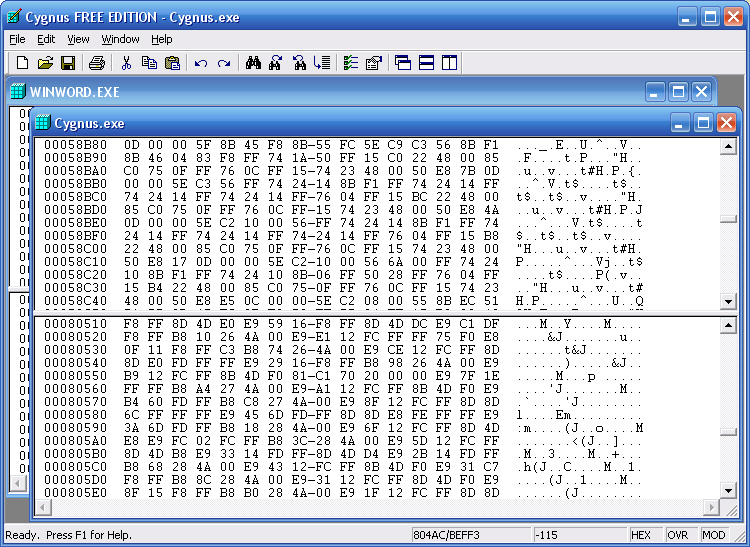 This is the freeware version of the Cygnus Hex Editor. This is the fastest and easiest hex editor available anywhere! Features include MDI interface, multi-level undo & redo, extensive drag & drop support, blazing fast search and replace, much more. Version 2.7 Click to Register this Product Now! Convert SWFs into Projector EXE, animated GIF, AVI, JPEG formats with SWF Toolbox! Since Advanced Projector is the feature of SWF Toolbox, you don�t need to install Flash OCX to view SWF movies, which can be compressed with Toolbox in a few clicks. 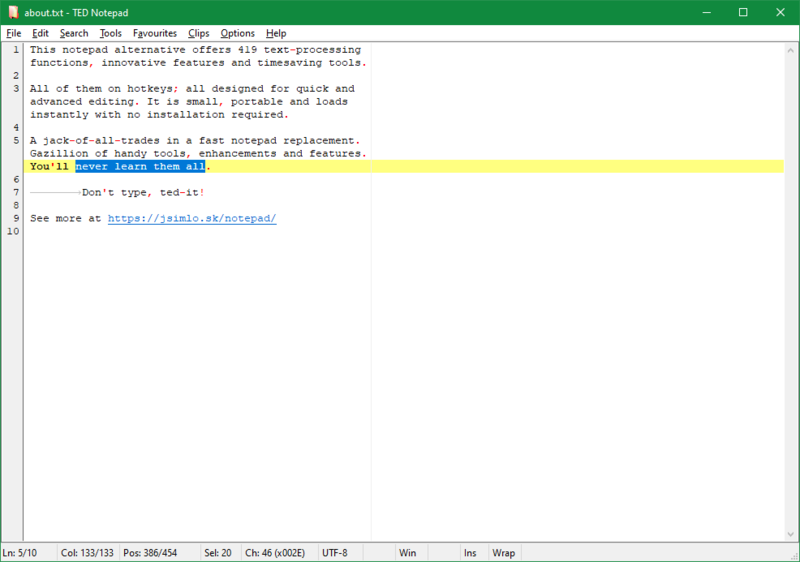 Edit and view RGB colors for your programs and HTML pages. Automatic conversion RGB color to web color. Version 4.30 Click to Register this Product Now! CyD WEB Calendar Creator generating monthly web page calendars instead of coding them by hand. 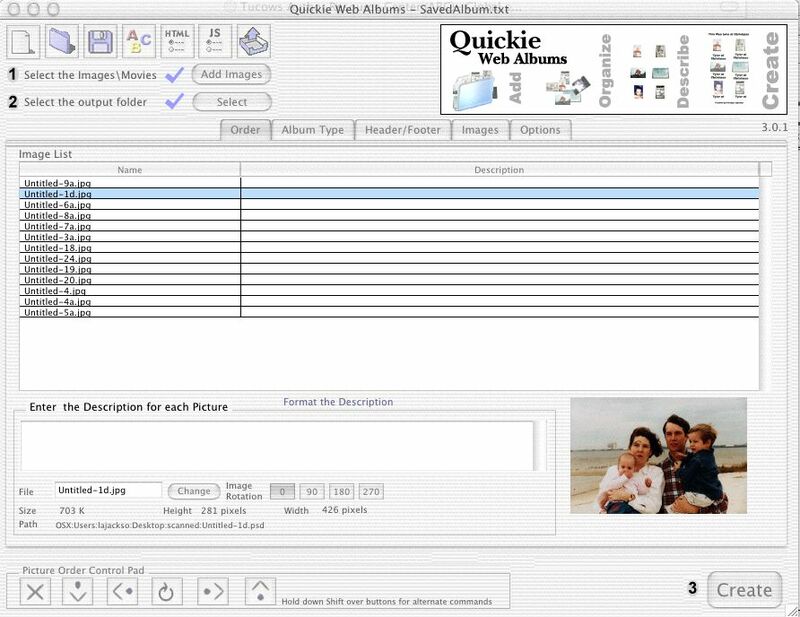 You can save files for later access and modification or monthly upload to your WEB site. 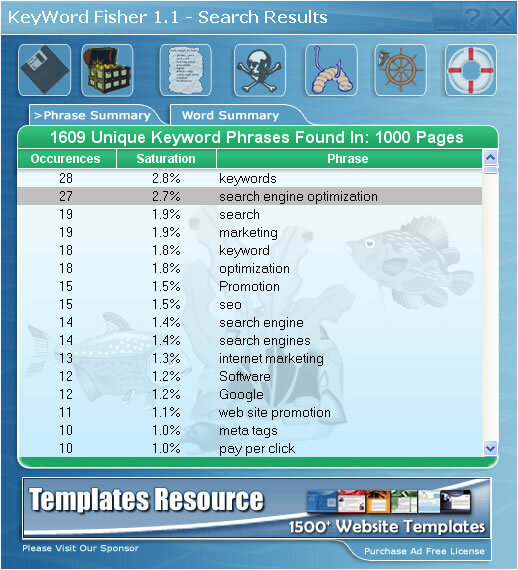 Find the best keywords for your website with this free search engine optimisation tool. 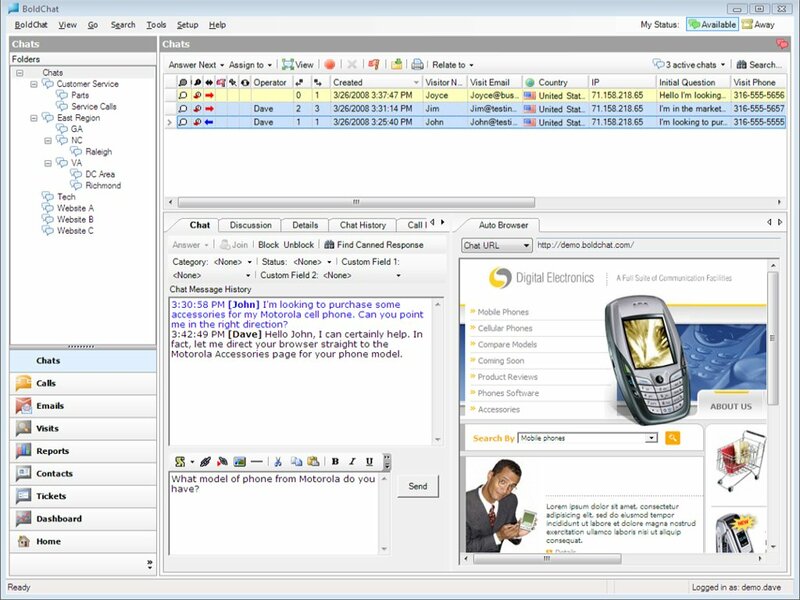 This software allows webmasters operating Ikonboard forums to take advantage of the EchoForum Network and import many types of content including member based forum networks, usenet newsgroups, RSS feeds, XML, mailing lists, and many others. This software allows webmasters operating Simple Machines forums to take advantage of the EchoForum Network and import many types of content including member based forum networks, usenet newsgroups, RSS feeds, XML, mailing lists, and many others. Version 2.22 Click to Register this Product Now! Keyword Investigator is a search engine optimization and keyword marketing program. It helps you find and analyse keywords that have the most impact and attract highly targeted traffic to your web site. Flipz Voice Master lets you create fully lip-synched animated characters in Flash format in a matter of minutes. Record directly into the software or import an external audio file, choose your character, presto. A fully animated talking character. Version 1.6c Click to Register this Product Now! WebKorr minimizes the work necessary for website corrections. Simply correct the pages and let WebKorr do the rest: WebKorr downloads the files and when you're done it creates a clear presentation of your work, ready for delivery! This E-Commerce software generates your entire Online Store, and uploads the Ecommerce web site and shopping cart system ready to take online orders and process payments in real-time, including Paypal. 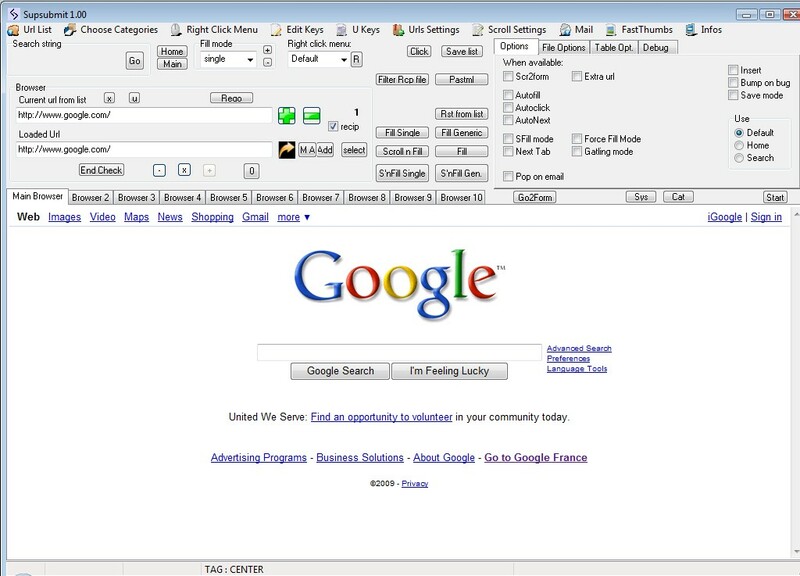 It has a built-in HTML editor and FTP client. The Vendatron system is an easy ASP-Based e-commerce solution. Vendatron runs directly on your Windows-based web server, therefore edits to your site layout and product inventory are instant and efficient - no time-consuming uploads or downloads. Version 1.25 Click to Register this Product Now! Version 1.0.1 Click to Register this Product Now! $18.00 Limited to 20 doorway pages per website. 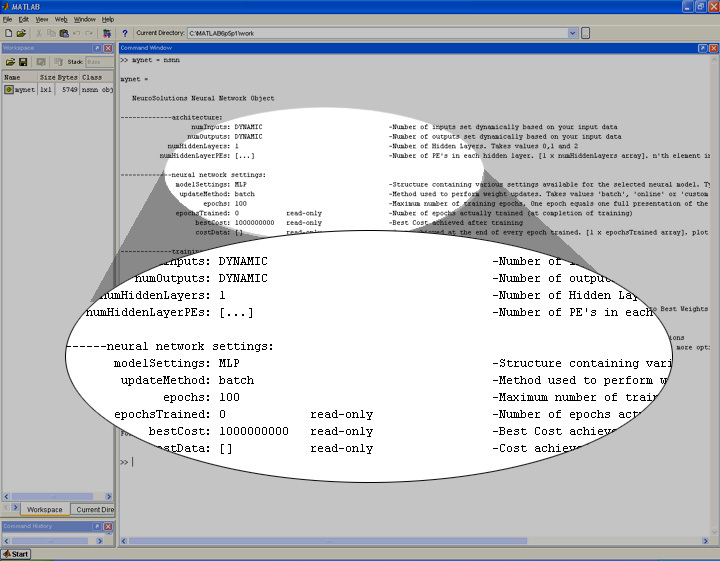 Script to transform .xml documents into .txt, .csv, .htm, ... via an XSL Transform. Diplodock Color Picker Pro is a professional tool that will let you pick one or several colors anywhere on your screen with a single mouse click. 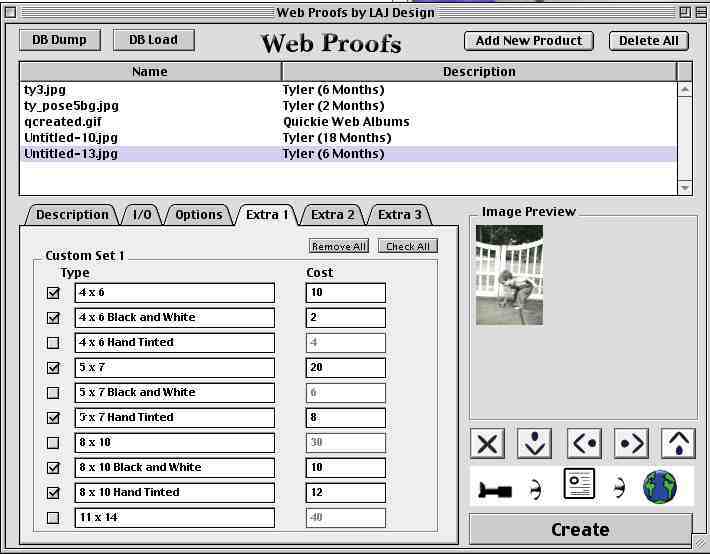 It features 2 capture modes, interactive zoom tool, 20+ color formats, 10+ color spaces, and much more. Only 15 days and you are guaranteed to have top 10 rankings on search engines + it comes with build-in money making machine. 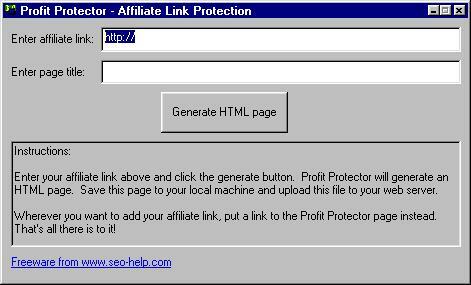 LinkX is a powerful tool for webmasters to promote their website over the internet. It will help to maintain reciprocal links, enhance site ranking, tracking links in partners site, generates links tracking reports & Google rankwise analysis report. JADC (Java Advanced Digital Clock) is both a digital clock and a time counter (countdown or countup display, to or from a particular time). JADC could be customized with your own graphics and time format. 255 images included. Version 2.11 Click to Register this Product Now! Visually generate industry standard robots.txt files and analize webservers log.���������� ��������� ���� robots.txt � ����������� ���� �����������. Version 8.05 Click to Register this Product Now! SpeedySearch is a metasearch application which lets you search multiple major search engines simultaneously from your desktop. Results are sorted with high relevance and duplicates are removed automatically. Version 6.02 Click to Register this Product Now!